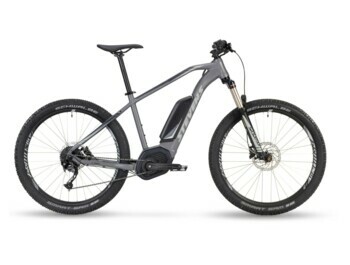 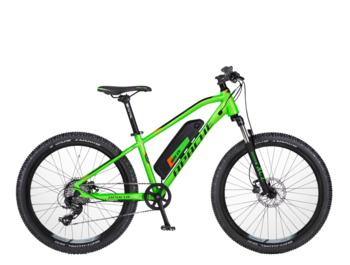 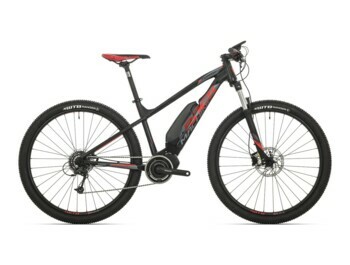 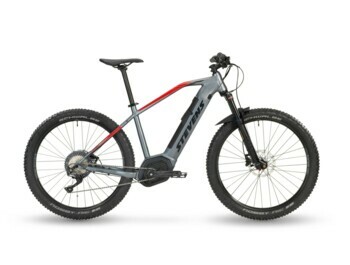 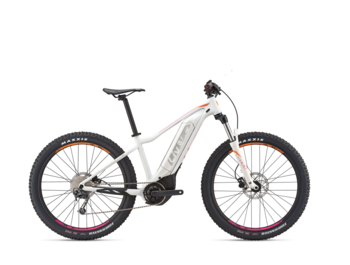 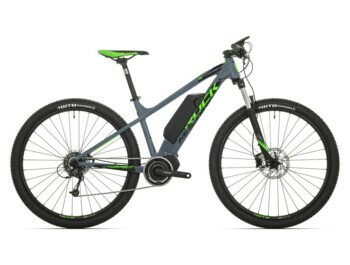 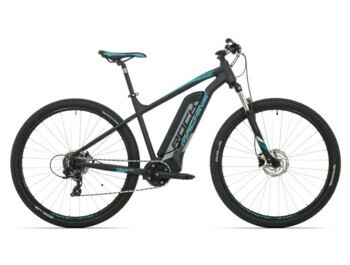 Hardtail mountain e-bikes, offer plenty of comfort in terrain, excellent pedaling responsiveness, and a lower weight than a full-suspension bikes. 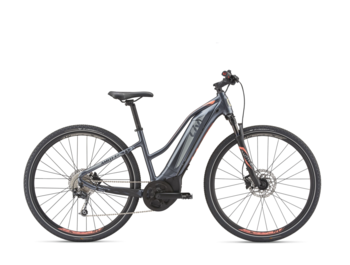 They are for everyone who wants to enjoy electro-assistance in more demanding terrain than a forest path, perfect handling and performance. Sufficient comfort of the hardtail is provided exclusively by the air (most of the time) fork with rigidity control according to the weight of the rider and with the possibility of locking it. 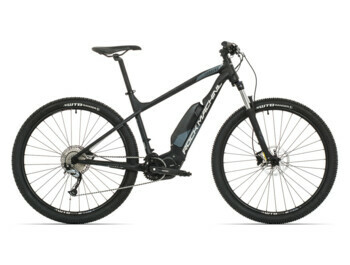 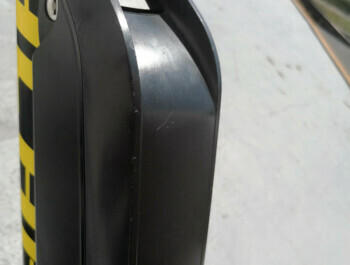 Some models also offer a hydraulic saddle for a fast lowering of the saddle at the downhill. 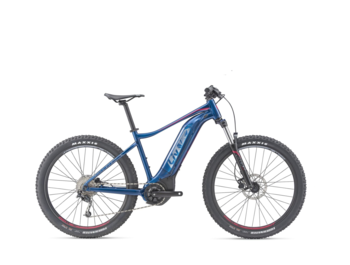 Typically, you can choose a model with 27.5" or 29" wheels.